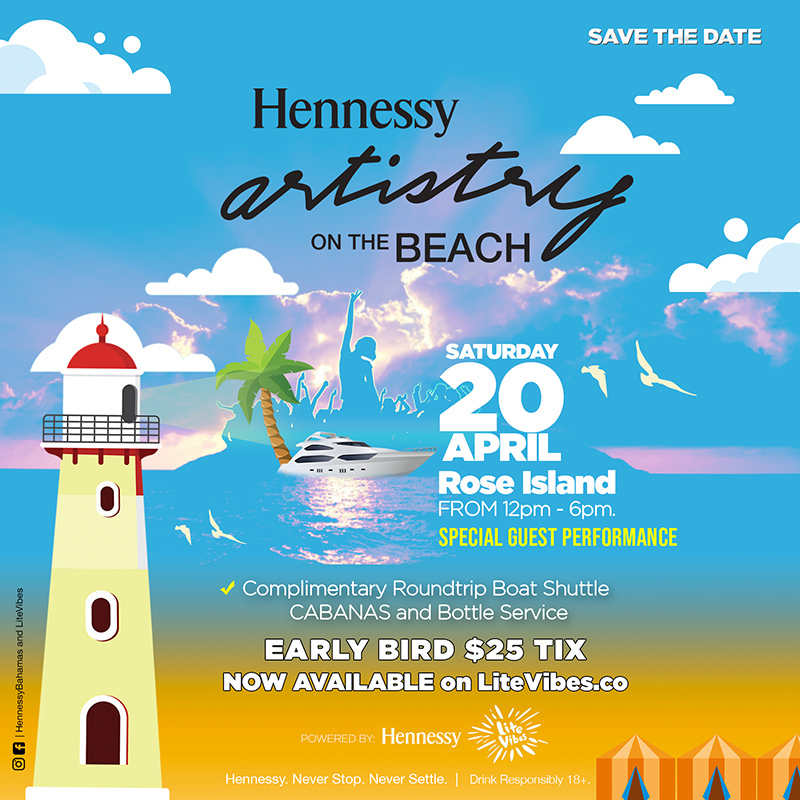 ALL BOATS lead to Rose Island on Saturday, April 20 for Hennessy Artistry on the Beach! 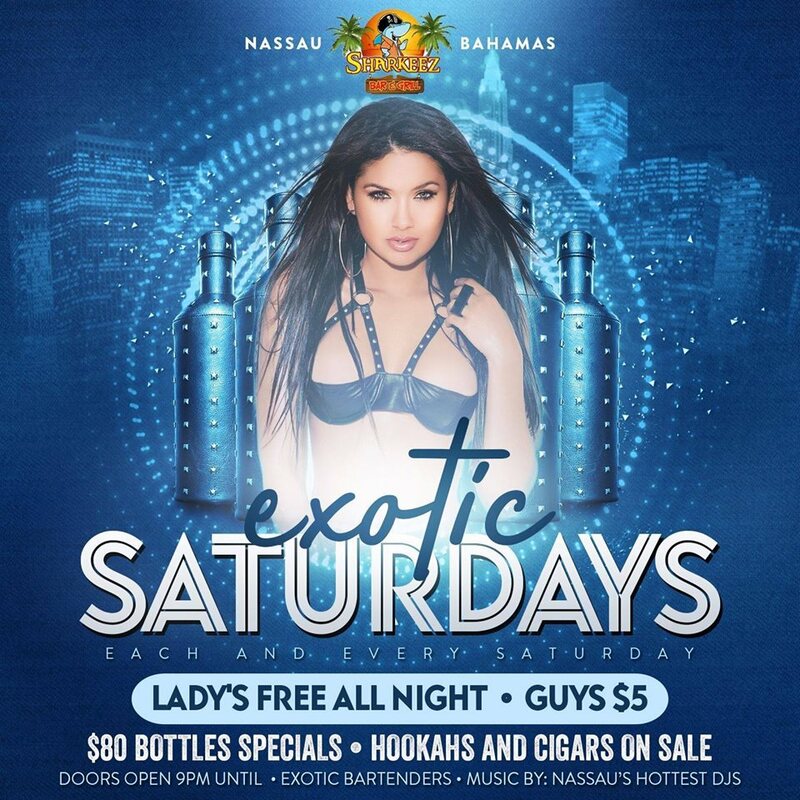 With music by Nassau’s hottest Dj’s, special guest performances and drink specials, this is an event you don’t want to miss! 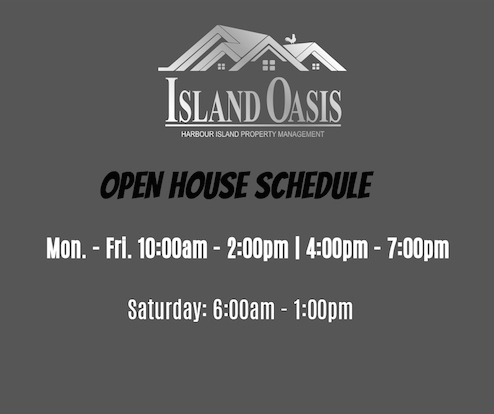 Check Out What Else Is Going On At Commonwealth Brewery Ltd. 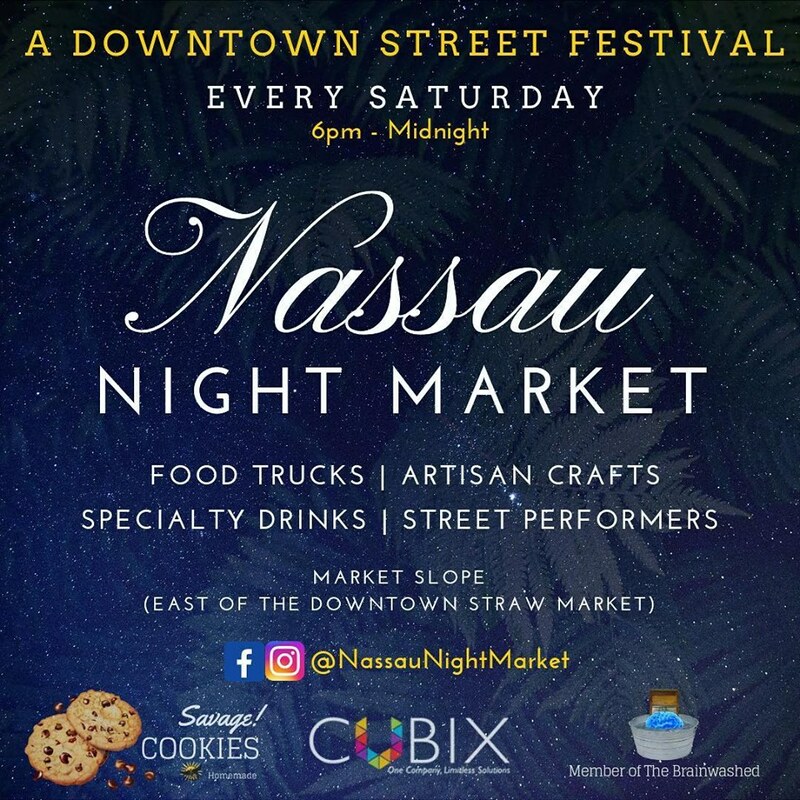 The Nassau Night Market is back, and in full swing! 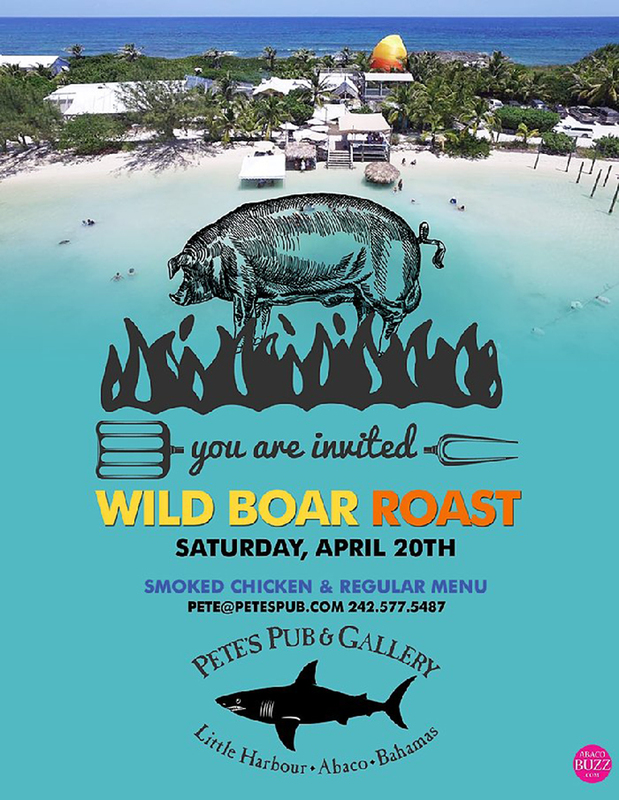 Come on out this Saturday to experience flavorful foods specialty drinks browse through local art and enjoy this street festival under the stars 6pm - Midnight, free entry, Downtown next to the Straw Market. 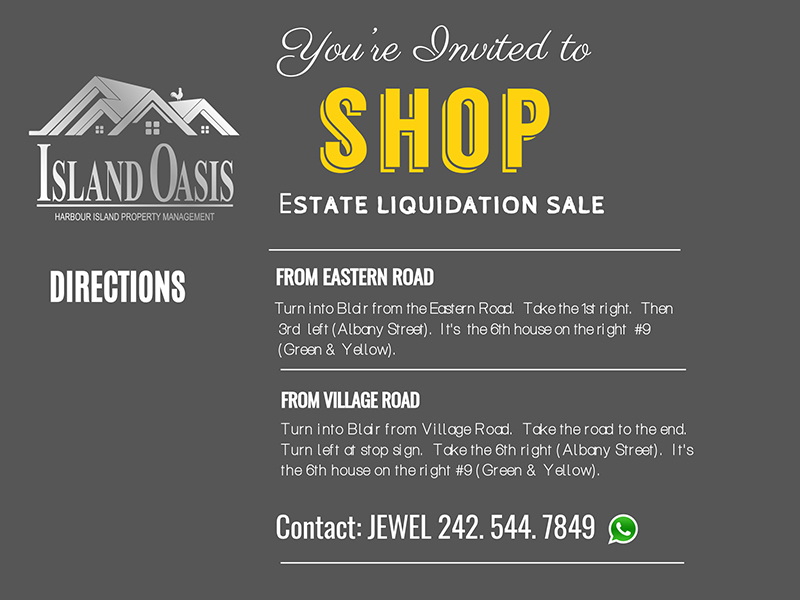 Contact 242-828-4085 for more information. 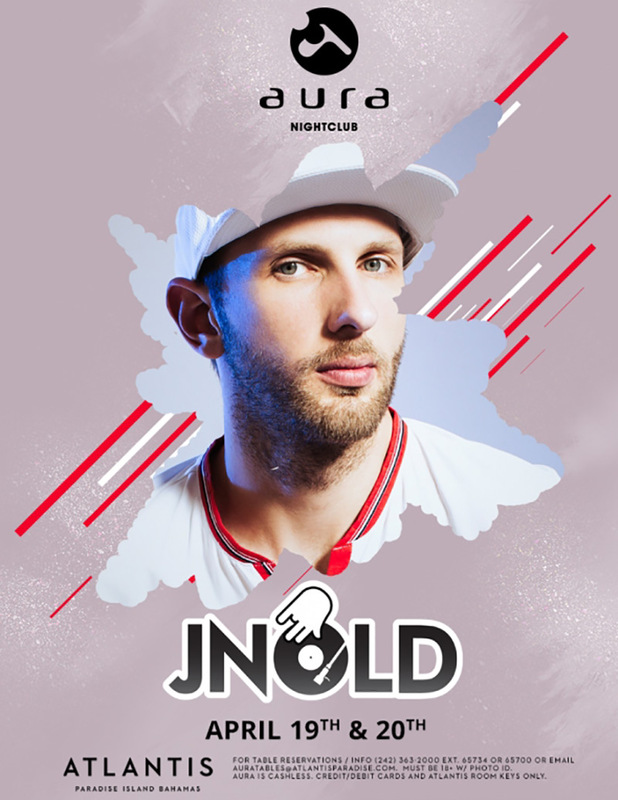 Its double trouble with DJ Jnold live in Aura Nightclub Apr 19th & 20th. 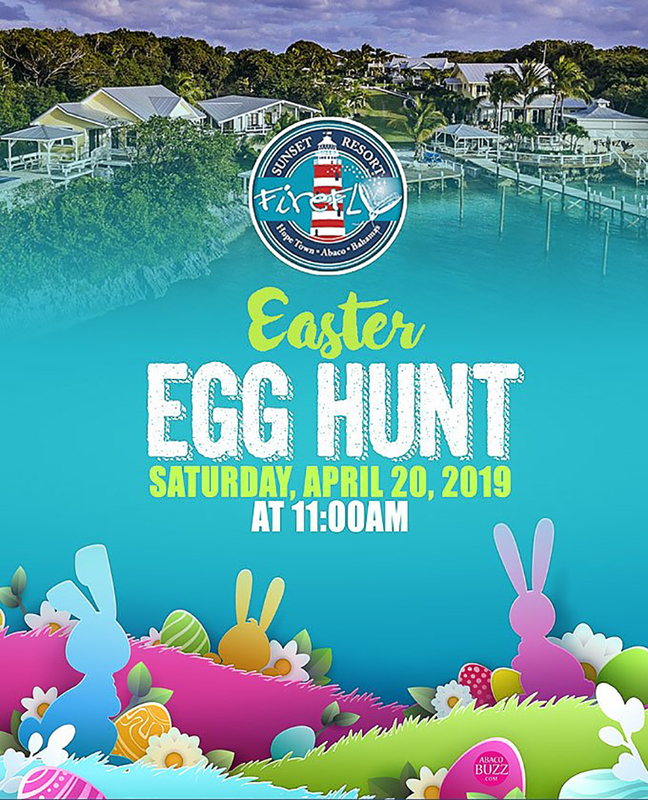 For table reservations or more info call (242) 363-2000 ext. 65700 or e-mail auratables@atlantisparadise.com.